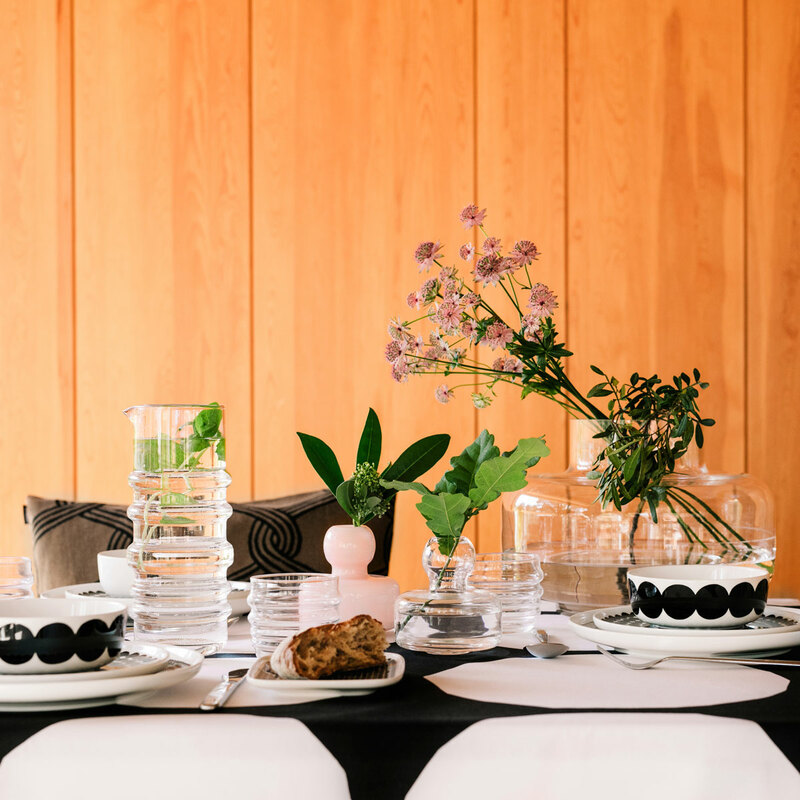 More about Marimekko Urna Clear Vase Marimekko Urna Clear Vase is a large glass sculpture suited to beautify any room of your home. Although the graceful form stands alone, it is most stunning when holding dramatic tree branches or long-stemmed blooms. 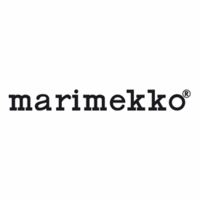 The base carries a stamp of the Marimekko logo to ensure authenticity. So beautiful! 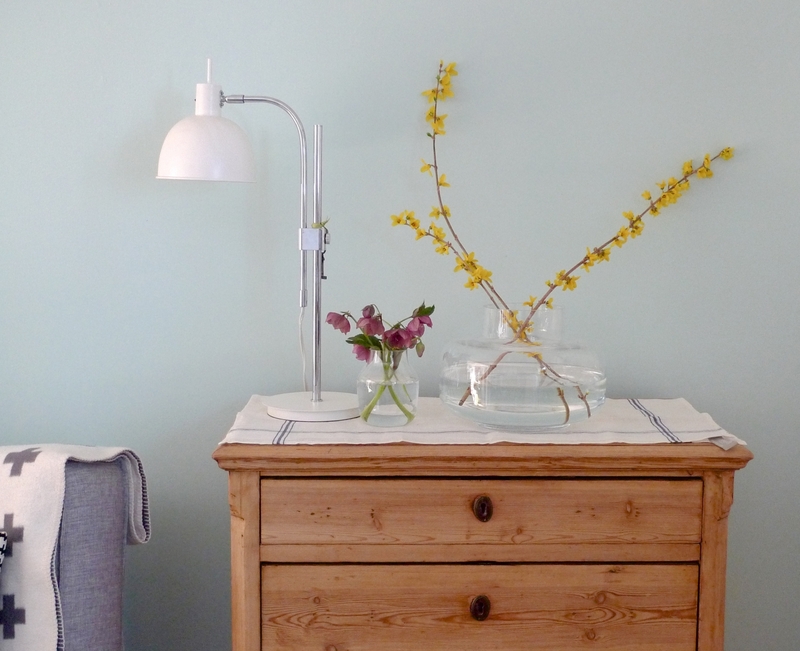 I place fresh flowers and greenery from the garden. A single stem is stunning. It was packaged very well and am very happy with my purchase. Now I want the white Ming vase. 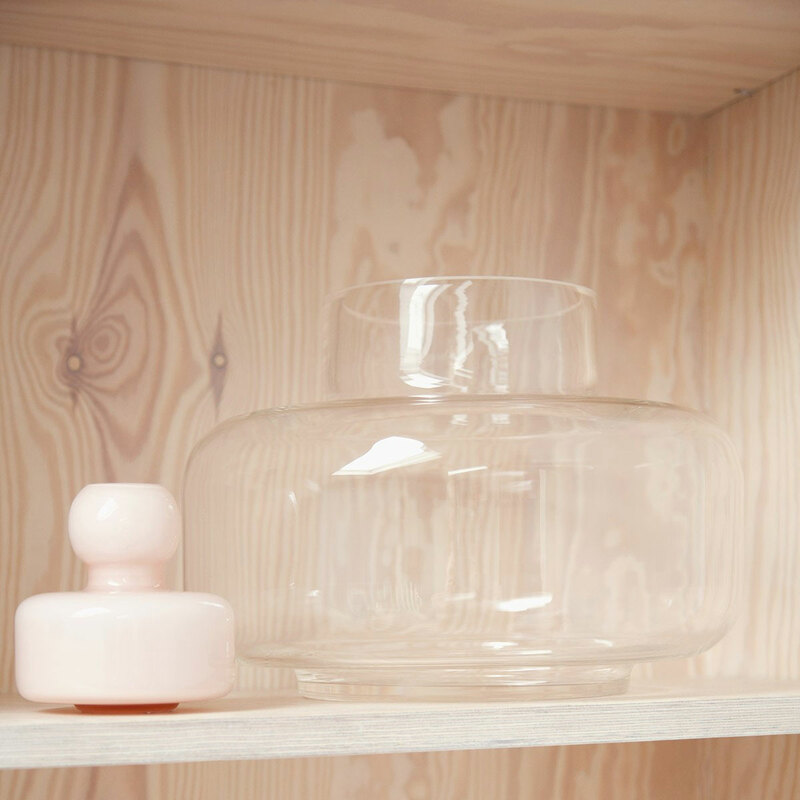 This vases are large but classic and timeless. Love! 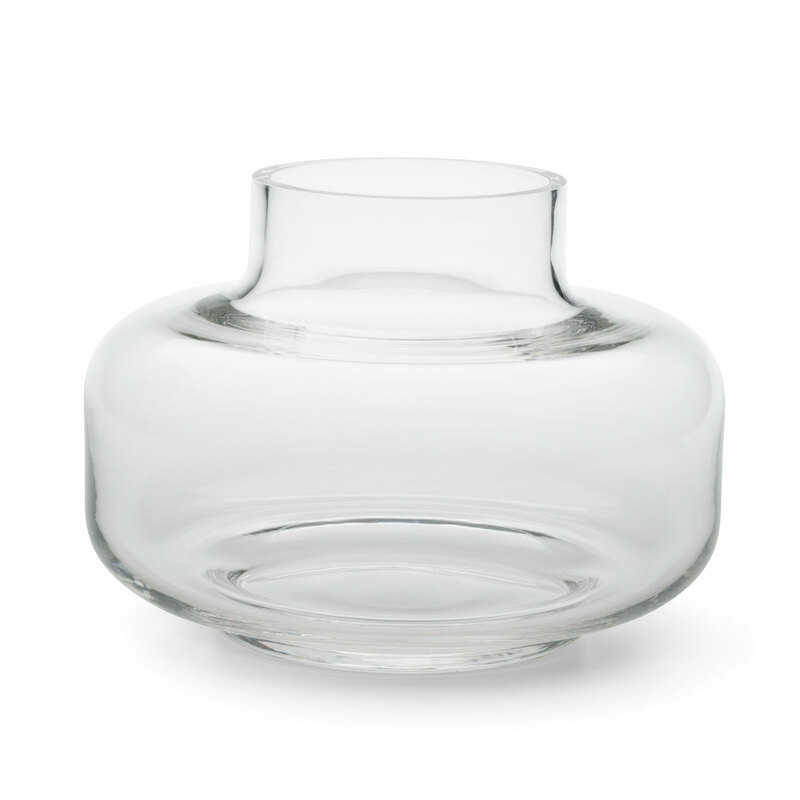 It's understated to call the Urna Clear Vase a vase at all. It's grand, but because it's glass, it's not so grand as to compete with whatever flowers it holds. 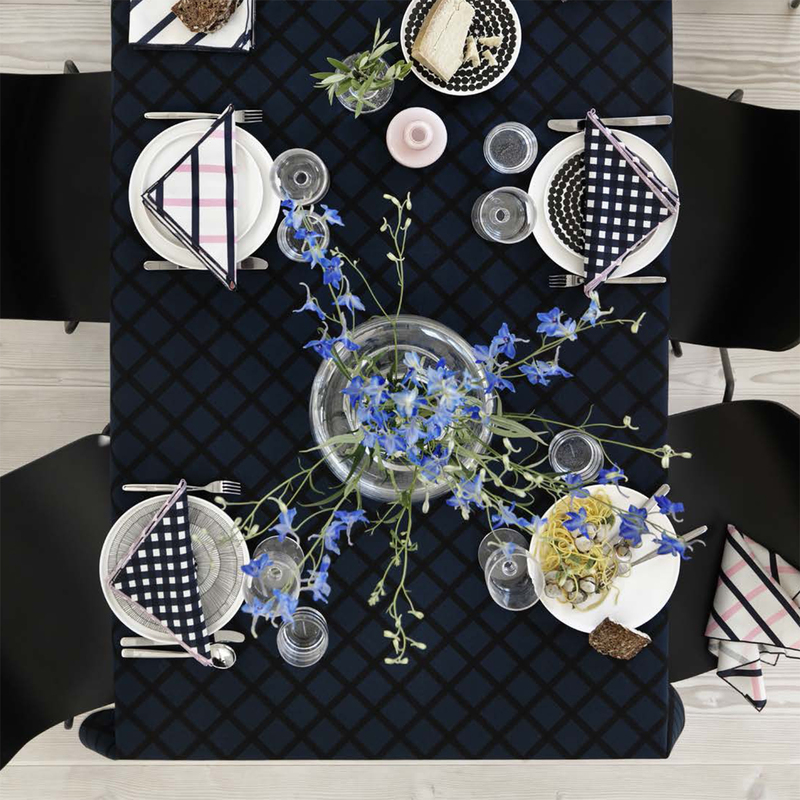 The Urna displays flowers, leaves, branches--anything really--in a commanding & delightful way. I love the Urna. 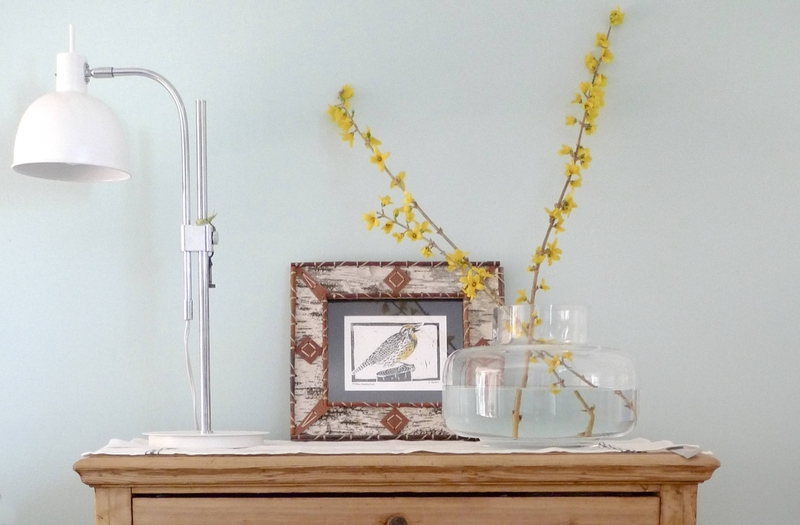 It holds my three long, forced forsythia stems in a non-traditional way. I can't wait until my antique New Dawn rose comes into bloom to display it's floral abundance & and subtle scent. I also look forward to seeing how a large branch of my soon to be pruned yew will look. 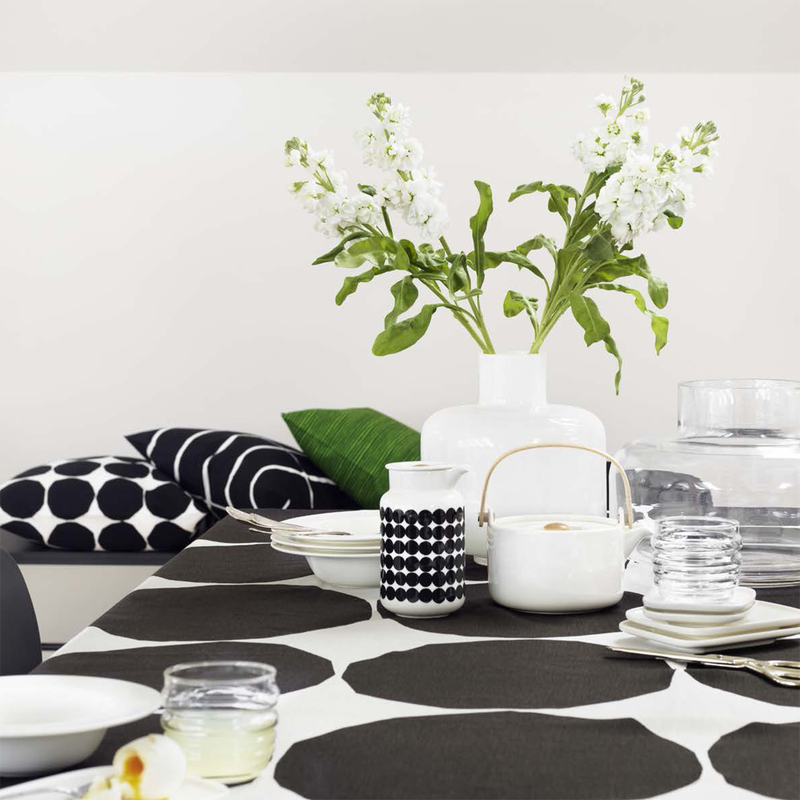 That's what sold me on this vase, the Marimekko Christmas ad with the evergreen bow. 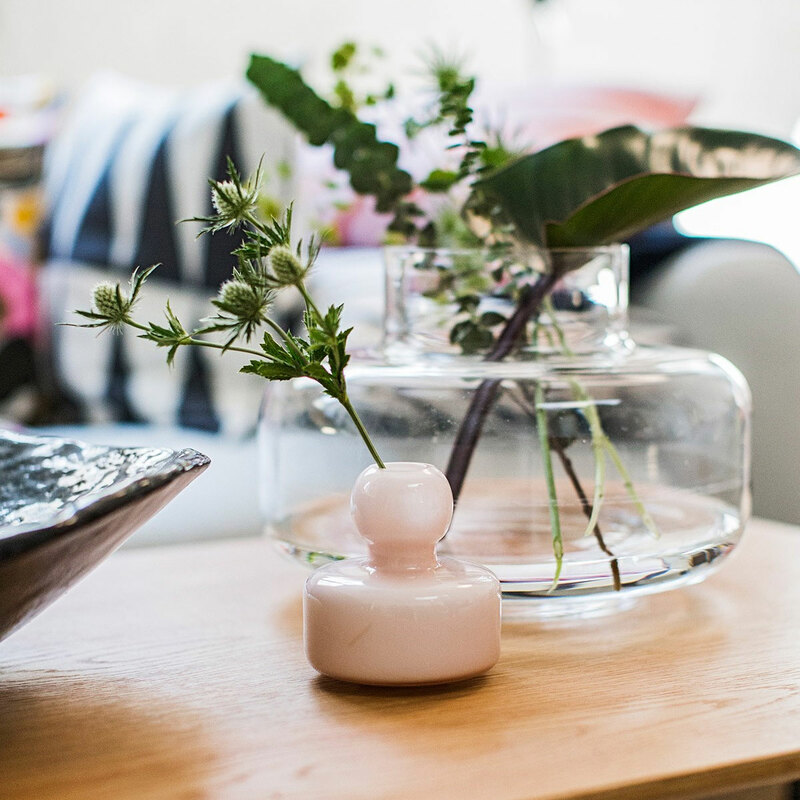 ProsThe Urna is a unique statement piece offering so many fun ways to see my garden indoors in a new way. ConsPrice, but it's worth it because it brings a truly novel way to display things.